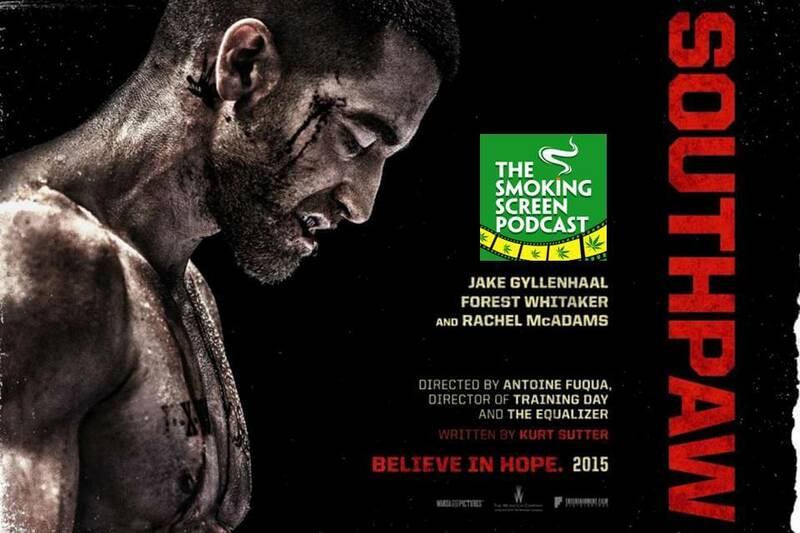 Jay and Cybill take a ride on the “ghost-train” strain to review “Southpaw”. Wallflower Donnie Darko to boxer Billy Hope – how much “thick” is “too thick”? Is Jake Gyllenhaal too much of an acting heavyweight for this simple character? Is this the best boxing movie since “Rocky” or “Raging Bull”? All this plus an uppercut to our brains from the new strain in Episode 27 of The Smoking Screen!